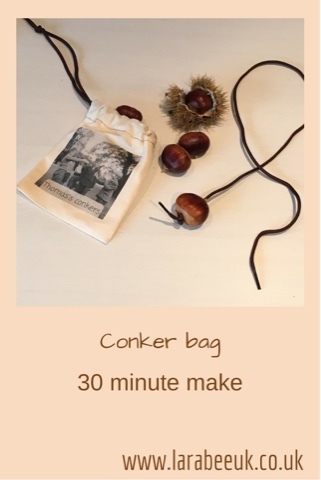 I thought it would be nice to make T a little bag to keep his favourite conker and shoelaces in this Autumn. It was super simple once I'd found a suitable image on google. To make this project I used: I've added in links to the products I used for this post, if you use them I receive a small commission from Amazon. 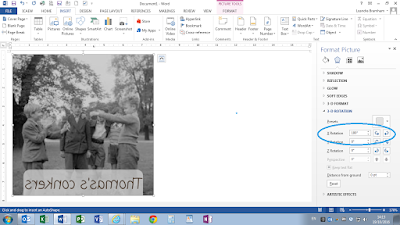 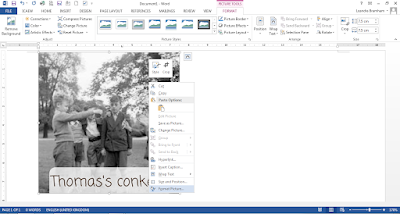 Then I inserted it into word and rotated the image for the transfer paper as shown below. 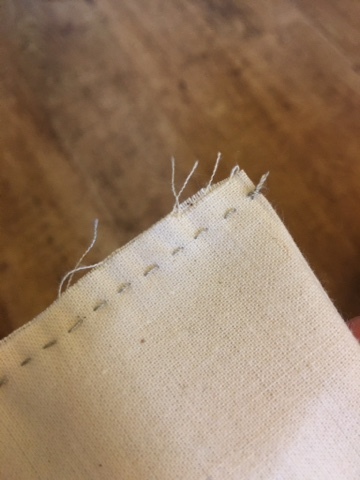 normally use the machine to do this but didn't bother getting it out for such a small project. 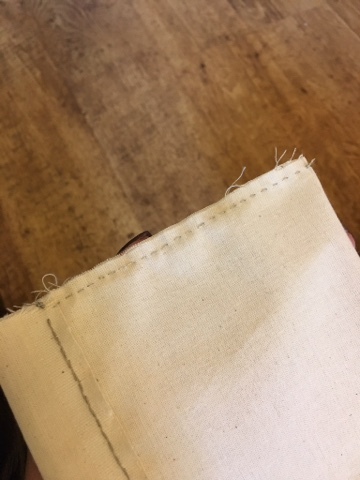 Then I used a simple running stitch to make into a bag. 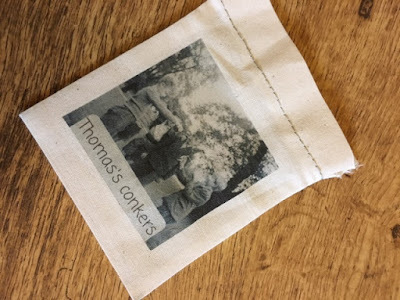 Once the bag was made, I followed the instructions on my transfer paper and ironed the image onto one side of the bag. 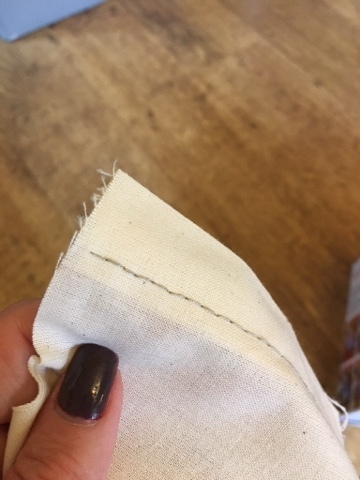 I threaded one shoelace through the bag and added the other inside. 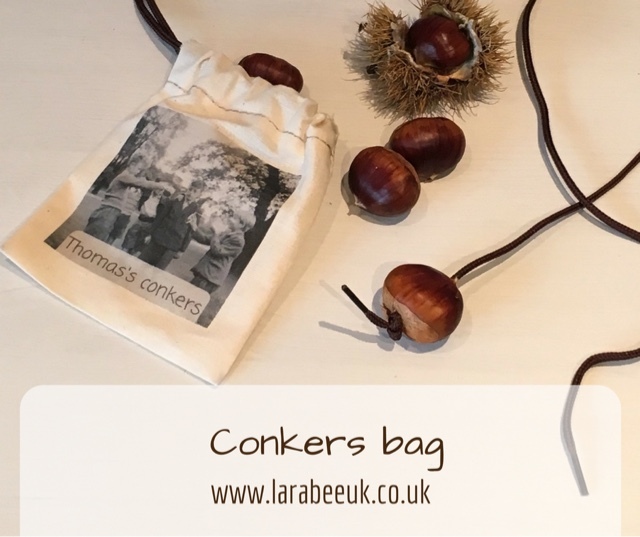 T now had a place to keep his shoelaces and conkers ready for when he wants to play with them.